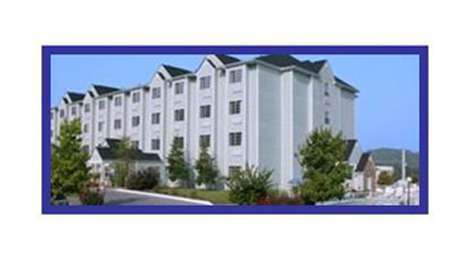 Microtel Inn & Suites is located in Pigeon Forge in a reasonable proximity to Great Smoky Mountains National Park. Our Pigeon Forge hotel is just a short drive from the best of Pigeon Forge, making your stay with us fun and easy. Brighten your morning with free continental breakfast with hot items. Before you head out for a day of exploring, check your email with free high-speed Internet access, or go for a swim in our seasonal outdoor pool. Our pet-friendly hotel offers free parking and guest laundry services.